I think it’s safe to say that it is far easier to make a decision when there are limited choices than it is to make a decision when there are endless options. 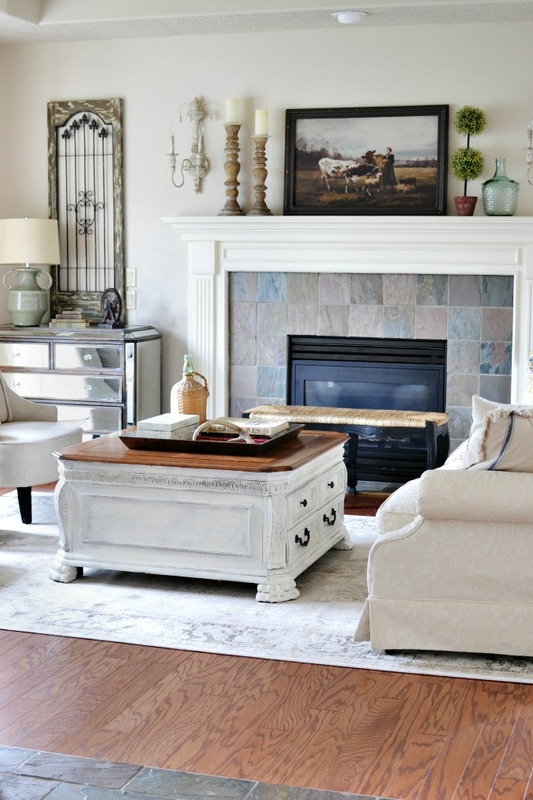 Case in point…choosing rugs. 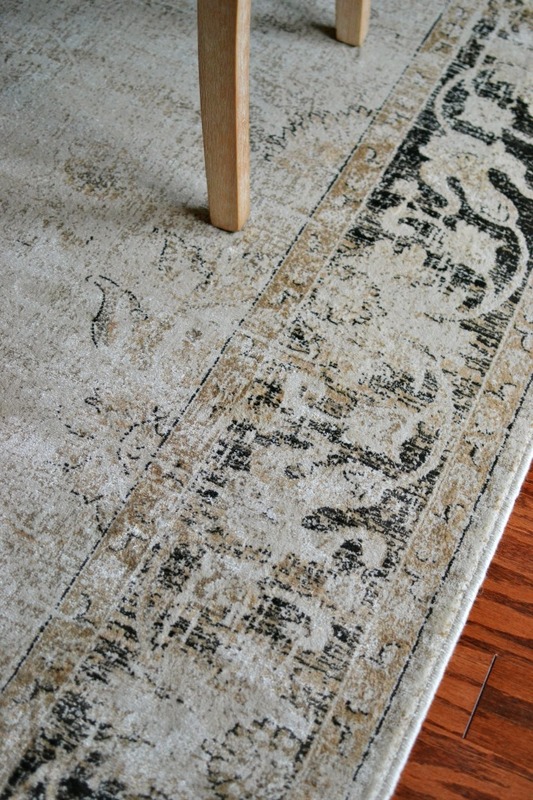 I’ve looked at more rugs in the last few months than I have in all of the years we’ve lived in this home. 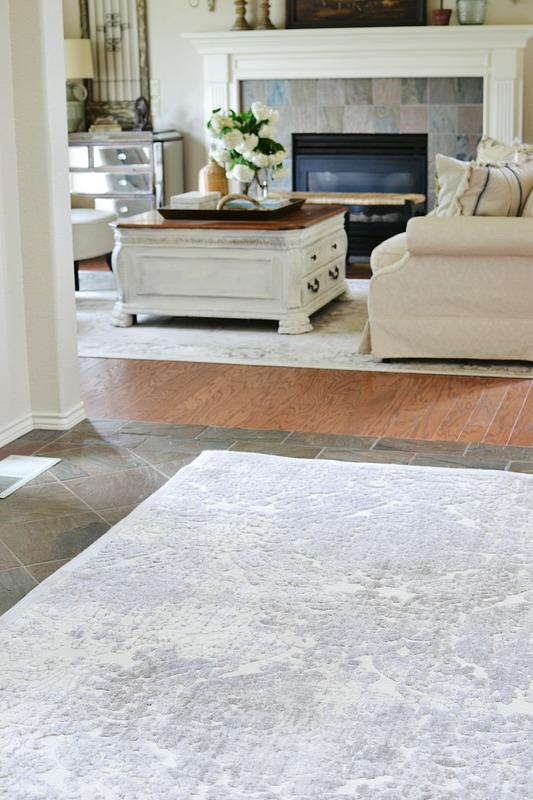 When the dining room and living room flooring was installed, the search for the perfect rugs for those rooms began and I’m SO happy with my selection(s). Because the rugs in those rooms have some pattern and color in them, I had a hard time deciding which direction to head in when it came to picking out a rug for the adjoining entry. I knew I wanted something with a little bit of pattern and a little bit of color variation and a little bit of formality. But, you guys, there are SO.MANY.RUGS. out there to choose from! So, I decided that since I’ve had so much success with my purchases from Wayfair I would start there and lo and behold I believe I have found just the right entry rug! 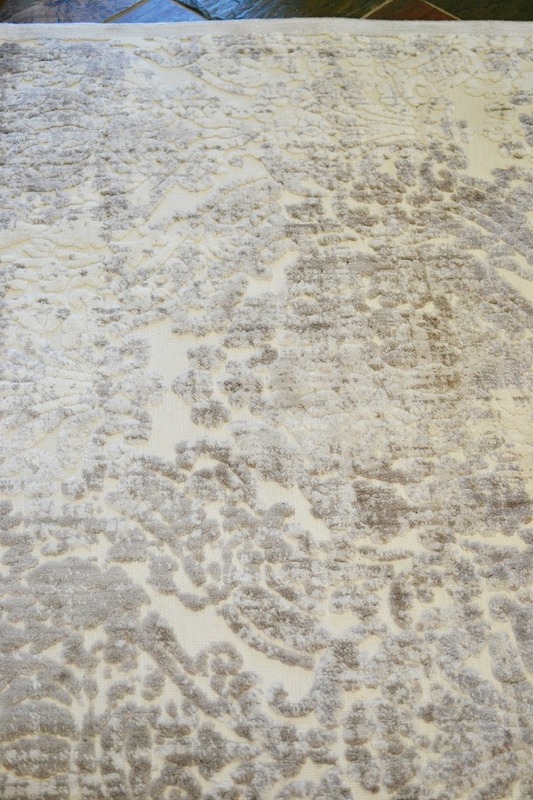 It has depth and pattern and texture and the hint of two different color tones but it is neutral enough to not compete with the rugs in the adjoining rooms. My main goal was to avoid having something that looked too matchy-matchy especially since we are getting ready to do an office makeover and that room will also need a rug and all of these spaces are connected to each other. 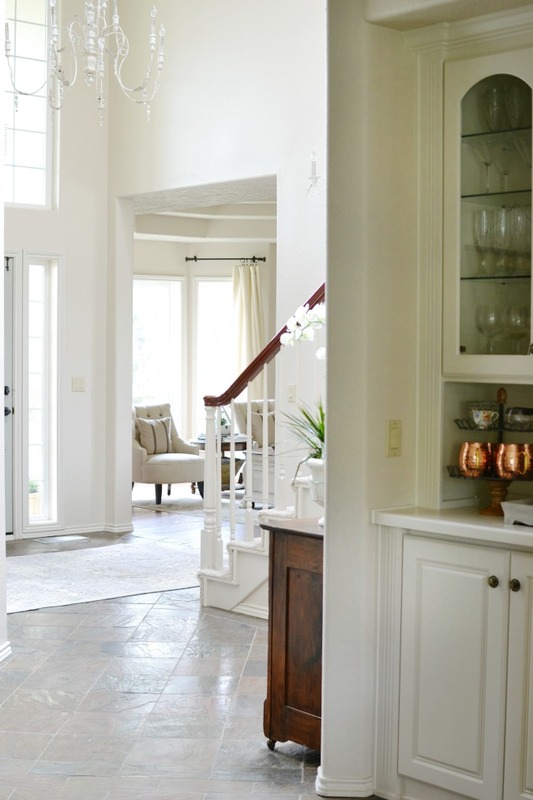 I really love how it is just the right amount of everything I was looking for and doesn’t overpower the space because what I want most is for the entry of my home to just gently welcome you. Because after you’ve been gently welcomed you’ll be ushered into the craziness that is usually happening around this place! So, what do you think? Was this rug a win? 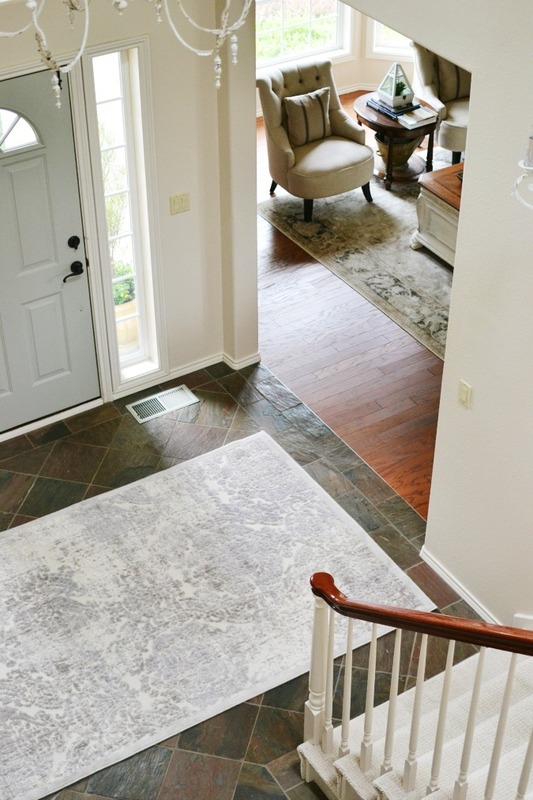 5 Comments on "New Rug in the Entry"
You did good Vanessa! Beautiful.